Electronic pop boundary pushers Ladytron are on tour in support of their new album Gravity the Seducer and they hit the Wiltern stage on Saturday, Sept. 24. With support from solo synth maestro (and former NIN member) Sonoio aka Alessandro Cortini, it will be a night of beautiful alt-tronic mayhem that’s too good to miss! Tickets to the show are $19.50-25.00 plus service fees and the show starts at 8 p.m. Thanks to our friends at Live Nation we have some tickets to give away! You must have a Twitter or Facebook to enter the contest. First make sure you’re following Grimy Goods on Twitter here and/or “like” our Facebook page here. We’ll pick winners at random on Thursday, Sept. 22. The winners will be direct messaged on Twitter or contacted below their contest entry comment on the Grimy Goods Facebook page. Winners will have until noon Friday, Sept. 23 to claim their win or the tickets will be forfeited. To increase your chances, enter the contest both ways! Via Twitter: Make it clever and witty! Be sure to send your Tweet to @GrimyGoods, mention @LadytronMusic and use the following hashtag in your Tweet: #ContestLT. Via Facebook: just leave a comment on the Grimy Goods Facebook page telling us why we should hook you up with these tickets! 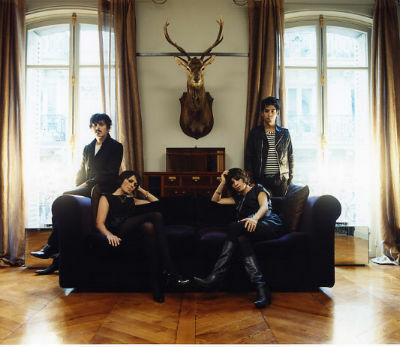 Be sure to mention Ladytron at the Wiltern so we know which contest you’re entering! 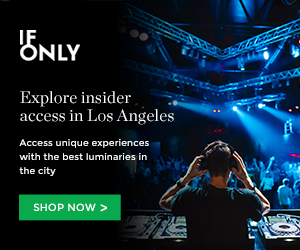 For more cool shows coming up at Wiltern, click here. To enter other Grimy Goods contests, click here. This entry was posted in Giveaways and tagged concert tickets, contest, free, good music, indie, ladytron, Live Nation, show contests, Shows, Sonoio, sweepstakes, ticket giveaway, tickets contests, wiltern on September 20, 2011 by Emily Saex.